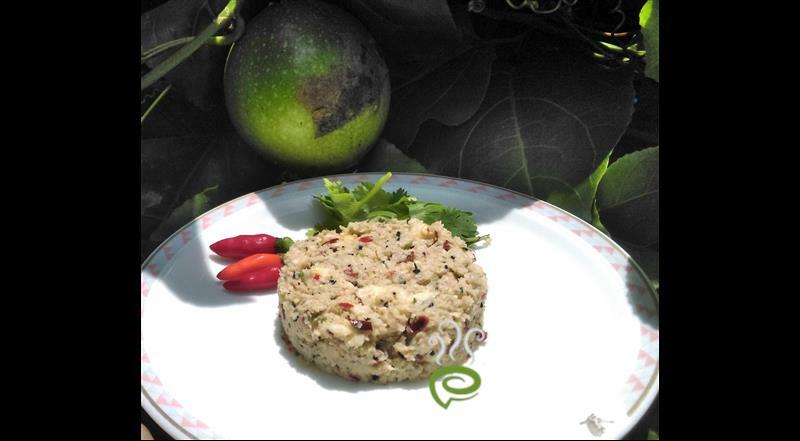 Passion Fruit Chammanthi is a delicious healthy blend of passion fruit along with other spicy ingredients. 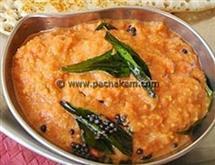 Passion Fruit Chammanthi goes well with rice gruel, tapioca and other native preparations. 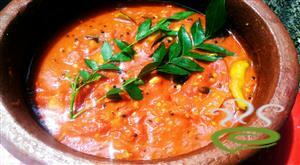 Passion fruit is a native fruit quite popular in Kerala. Passion fruit is rich in vital nutrients required for body. 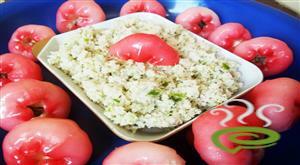 The dish is unique and tasty with a slightly sour and sweet twist. 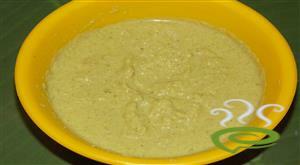 Passion Fruit Chammanthi is very easy to prepare with minimal ingredients. 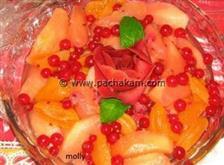 You can discover a well detailed Passion Fruit Chammanthi here. 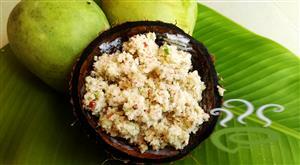 For preparing Passion Fruit Chammanthi, take all the ingredients and keep it ready. Cut the passion fruit along with its outer shell. In a blender place it along with the other ingredients. 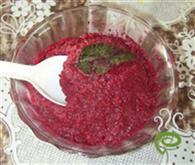 Blend to make a smooth mixture. 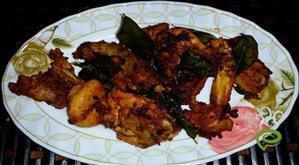 Passion fruit chammanthi is ready.